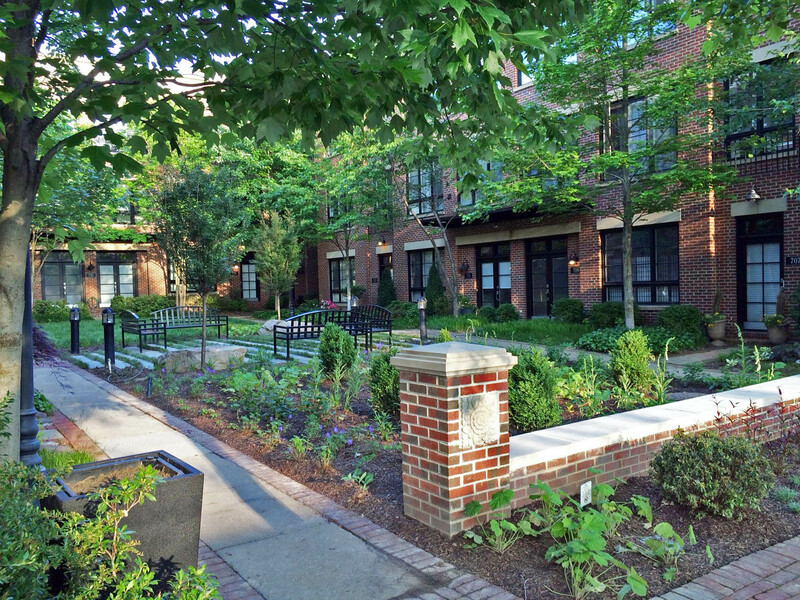 RHI’s redesign for a residential courtyard in Alexandria is beginning to take shape. 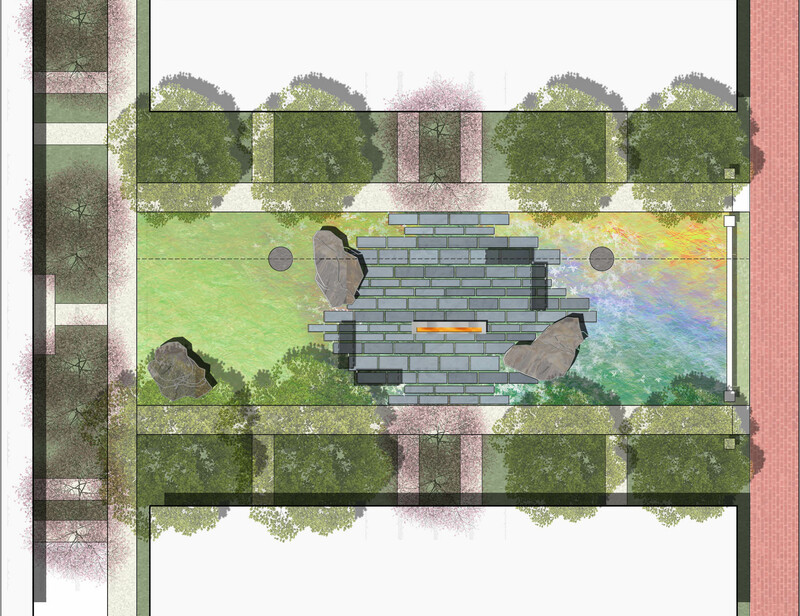 The proposed design will create a comfortable seating and gathering space with pavers, boulders, and benches in the middle of shrub, perennial, and bulb plantings. Check out the illustrated plan along with progress photos of the construction process. –New progress photos added. 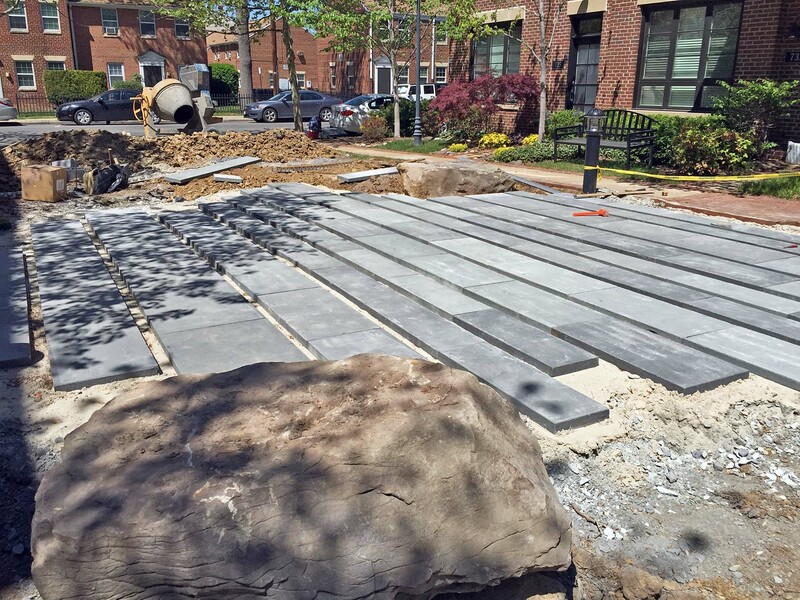 Pavers, boulders, benches and planting installation complete.